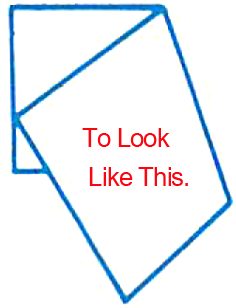 First fold a square of paper through the middle as shown in the illustration. 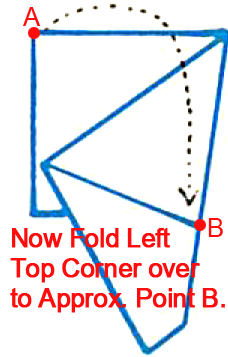 Now fold corner A over to point B. 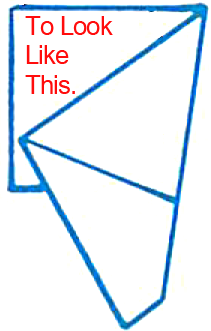 Now fold again. 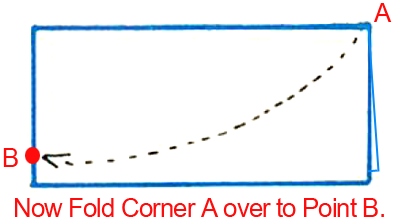 Fold corner A to corner B. 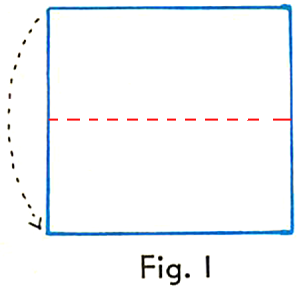 Now fold left top corner over to approximately point B. 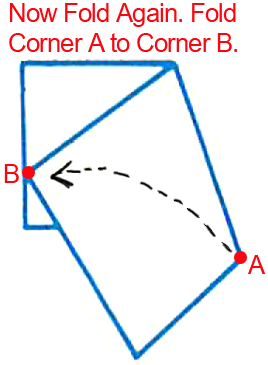 Now cut on an angle. 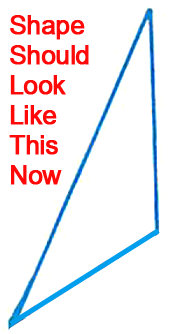 Shape should look like this now. 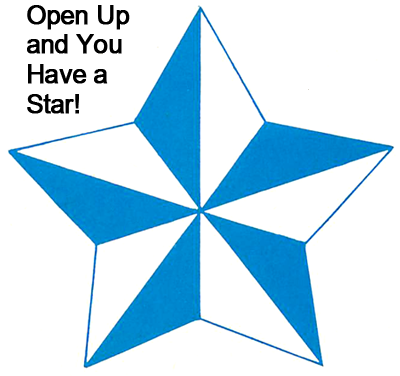 Open up and you have a star. 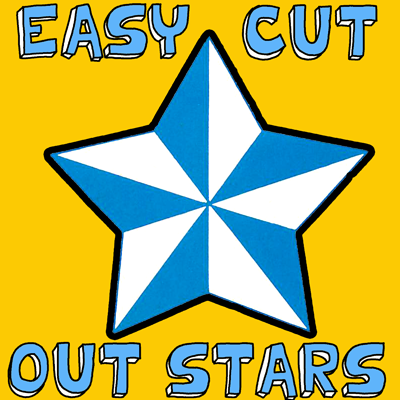 Doesn’t the star turn out awesome? Now, what are you going to use your star for? Let me know in the comments below. 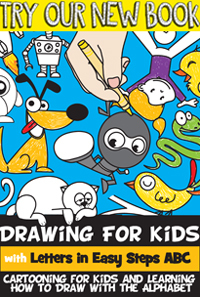 And, take a picture of your finished project and post that in the comments too…. I’d love to see it.